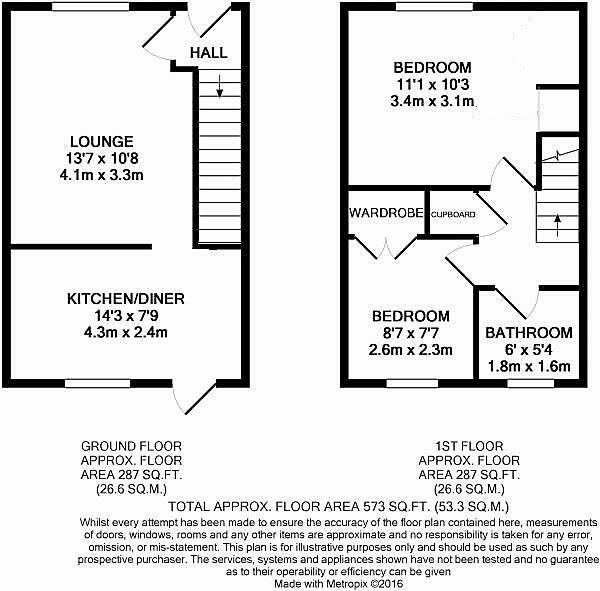 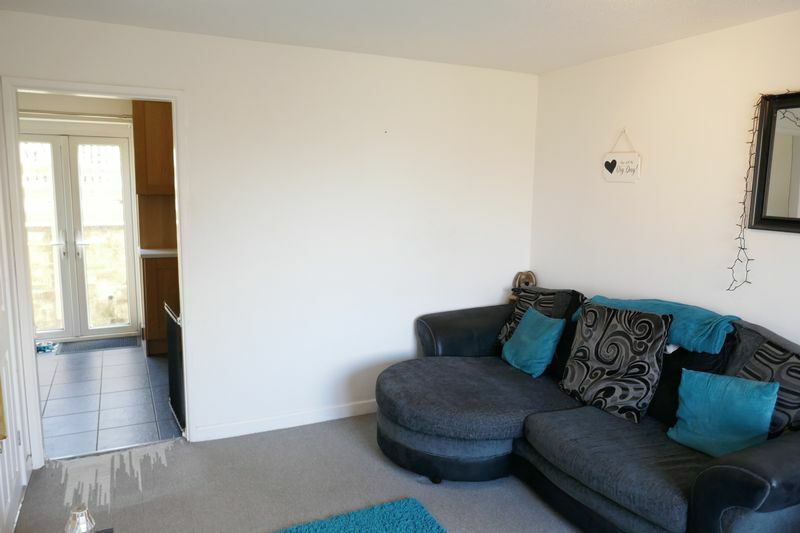 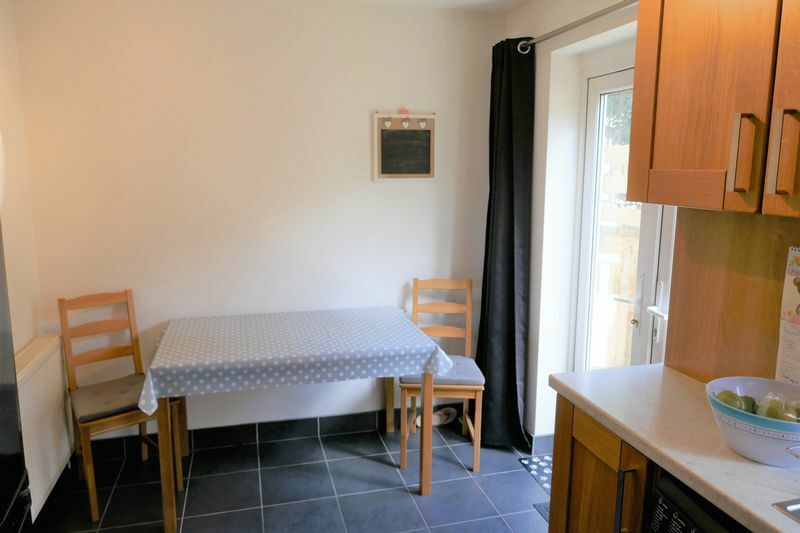 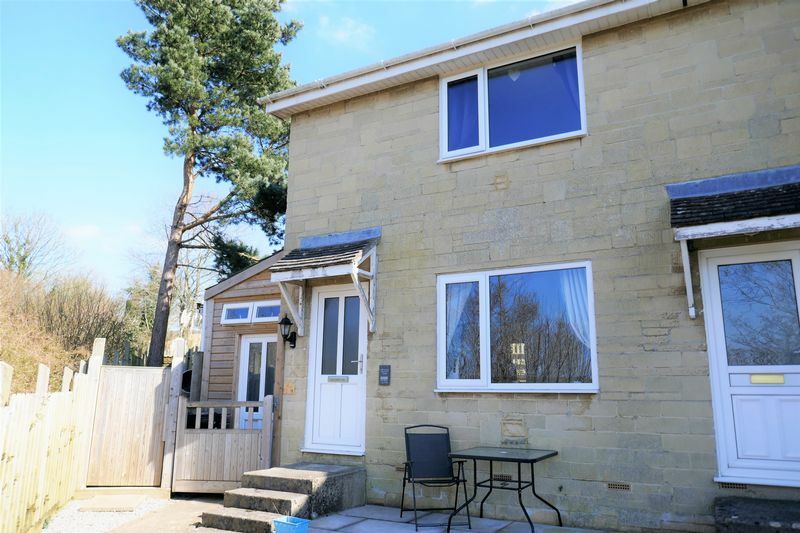 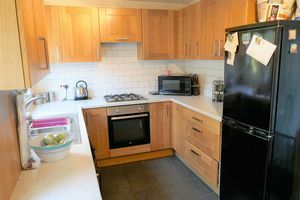 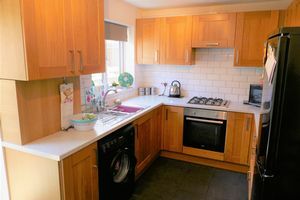 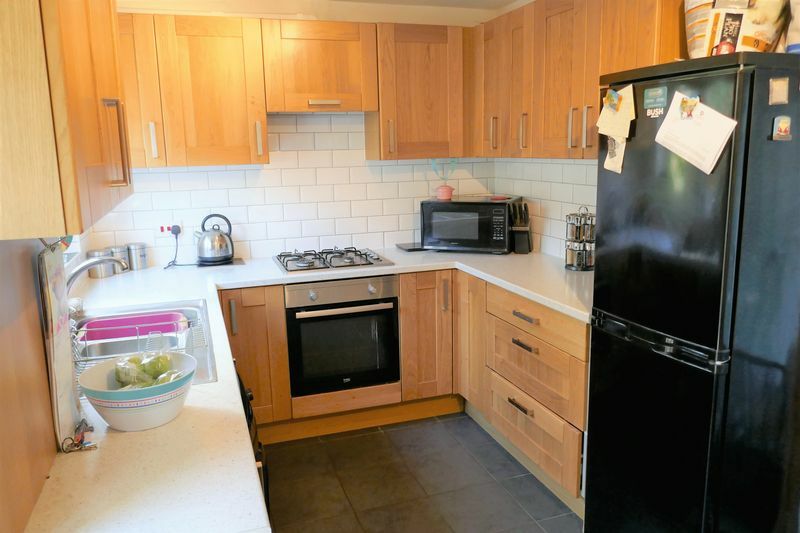 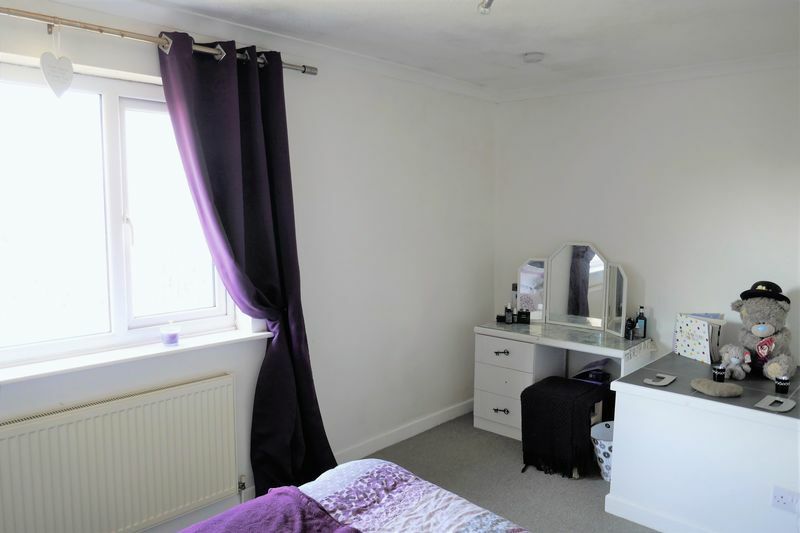 GOOD REASONS TO BUY THIS PROPERTY; Fully refurbished in 2015 to include new windows and electrical wiring, redecoration, new kitchen and ground floor cloakroom. 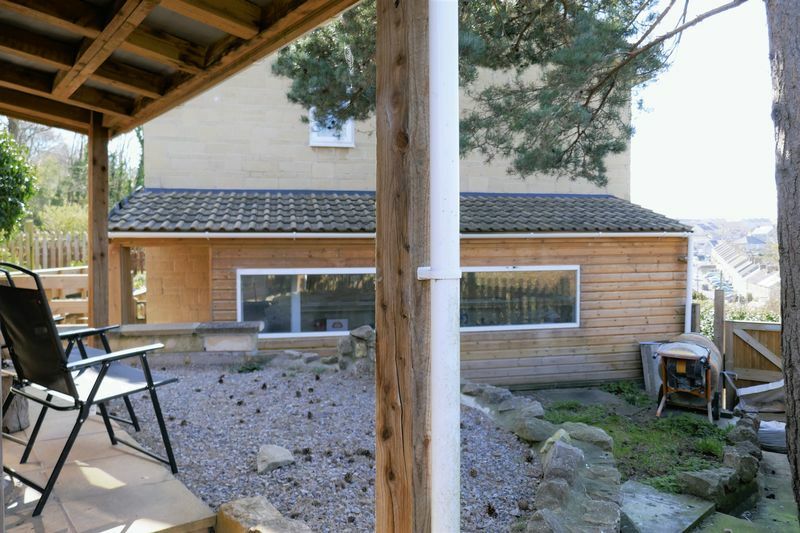 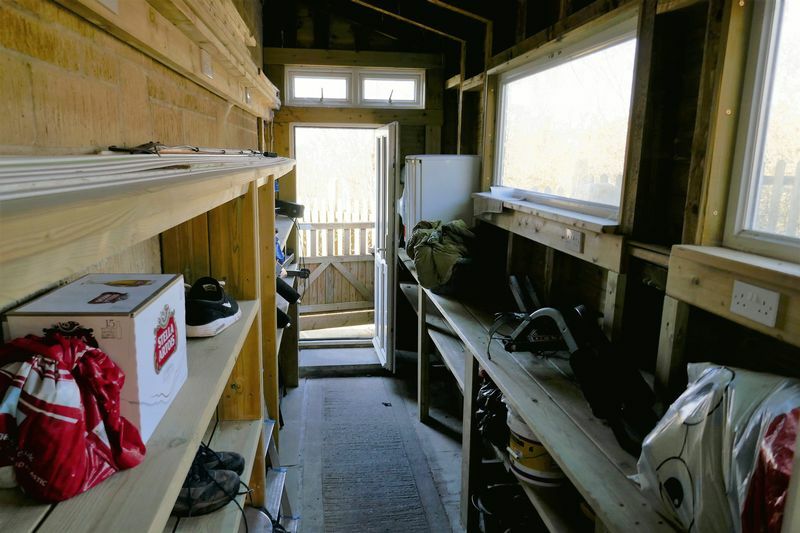 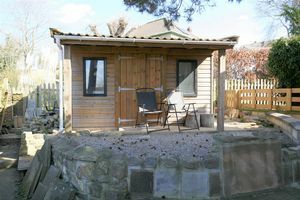 Feature garden studio with panoramic rural views and workshop. 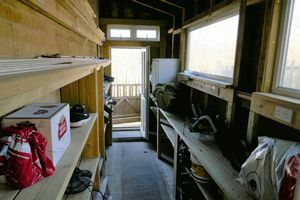 Private and very quiet location. Garage and parking. 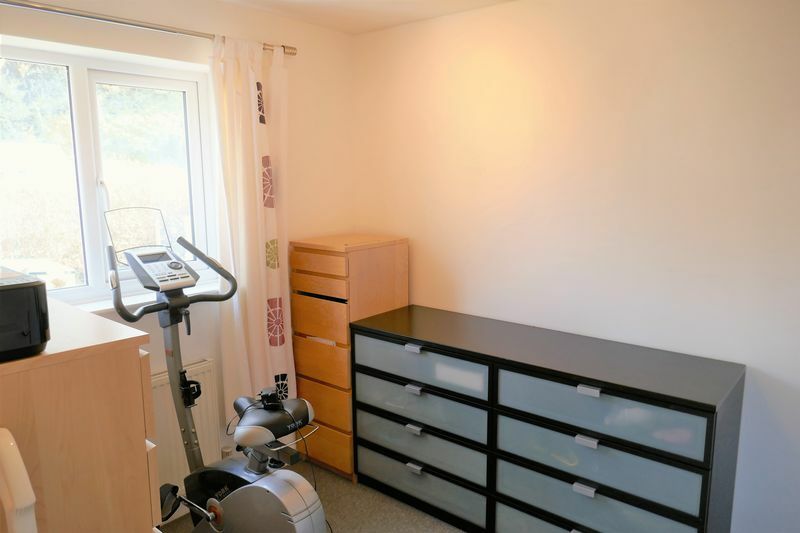 No onward chain with this purchase. 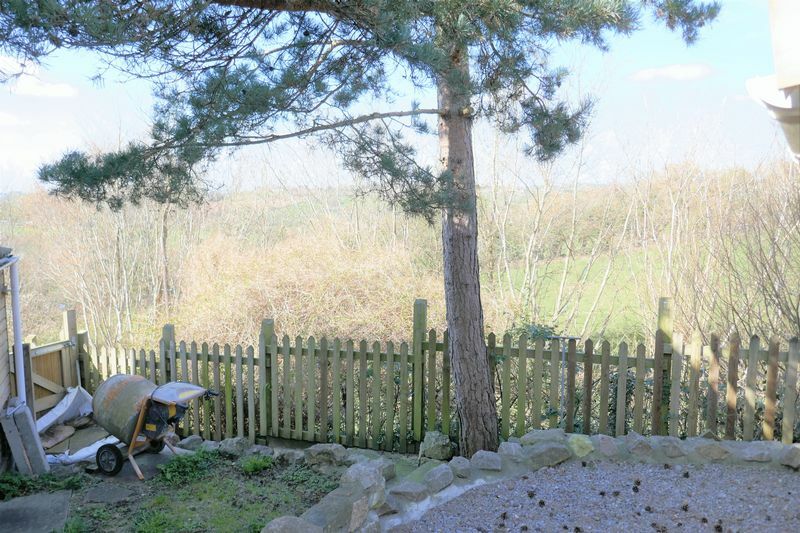 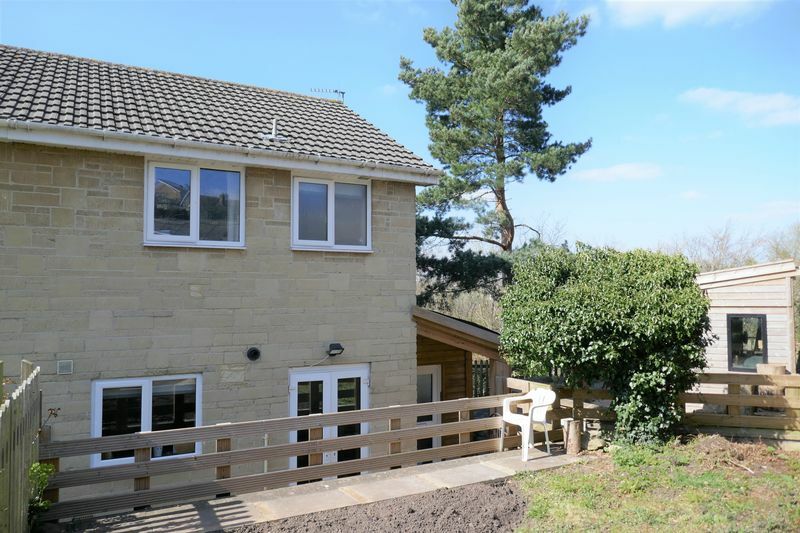 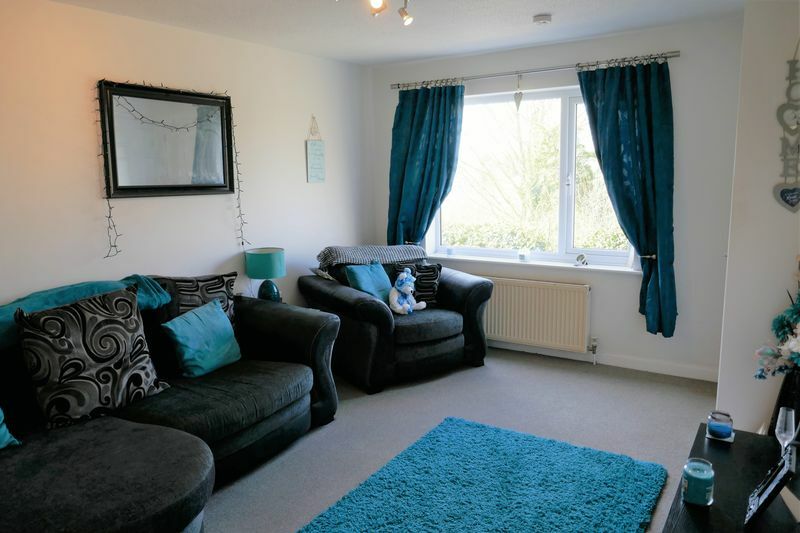 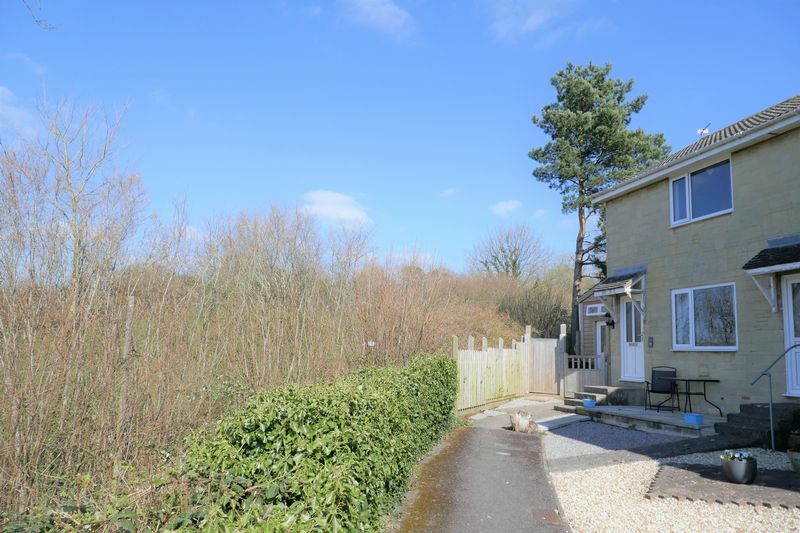 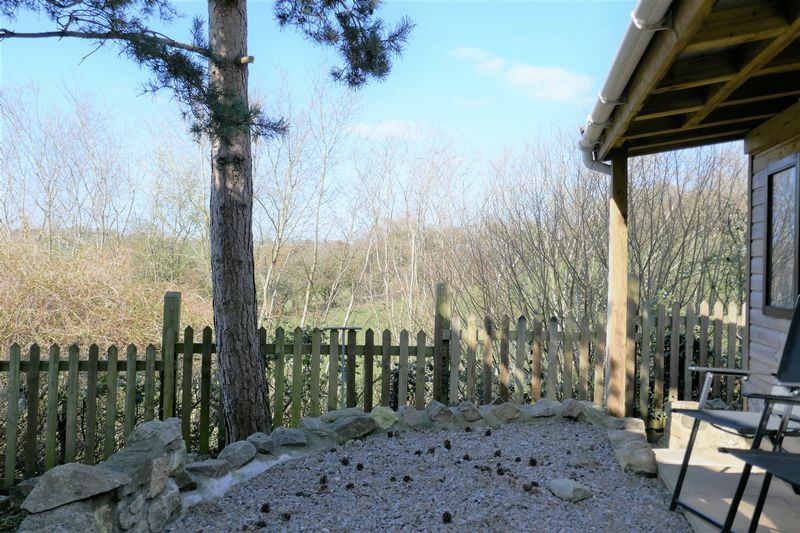 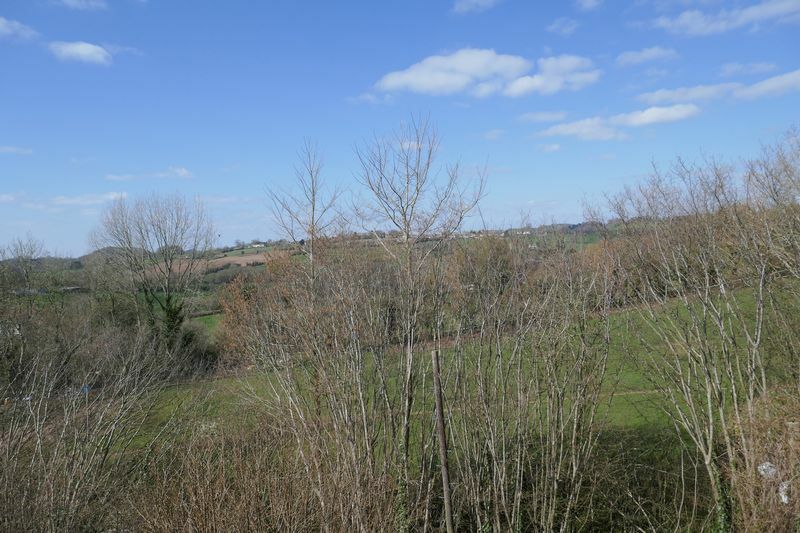 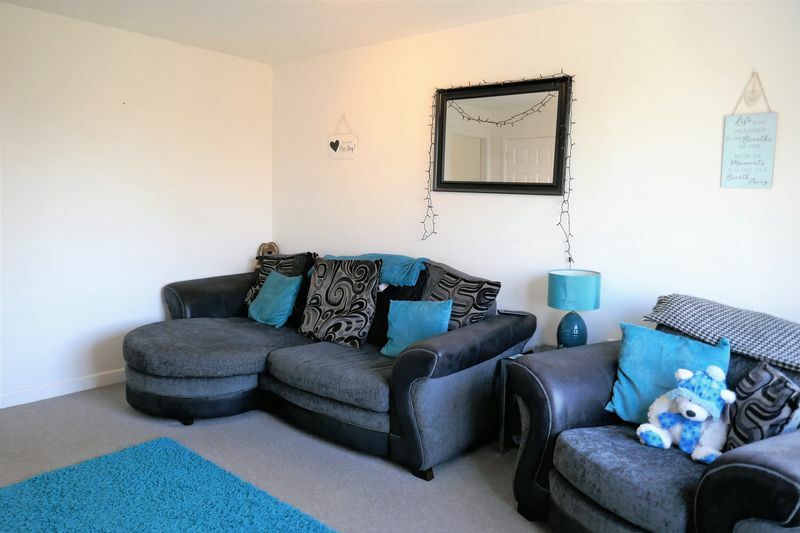 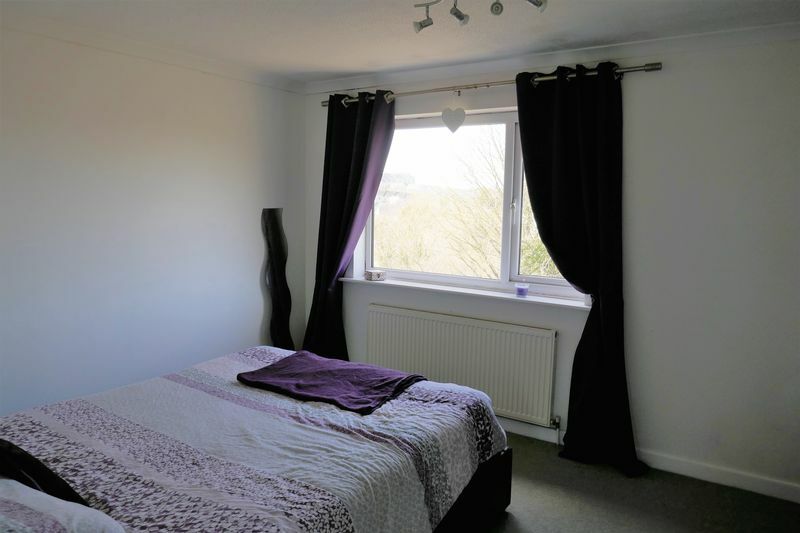 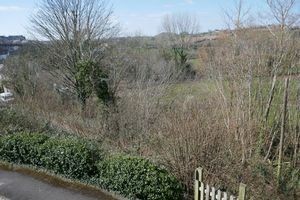 LOCATION; Littlebrook is a quiet cul de sac position on the edge of Paulton village. 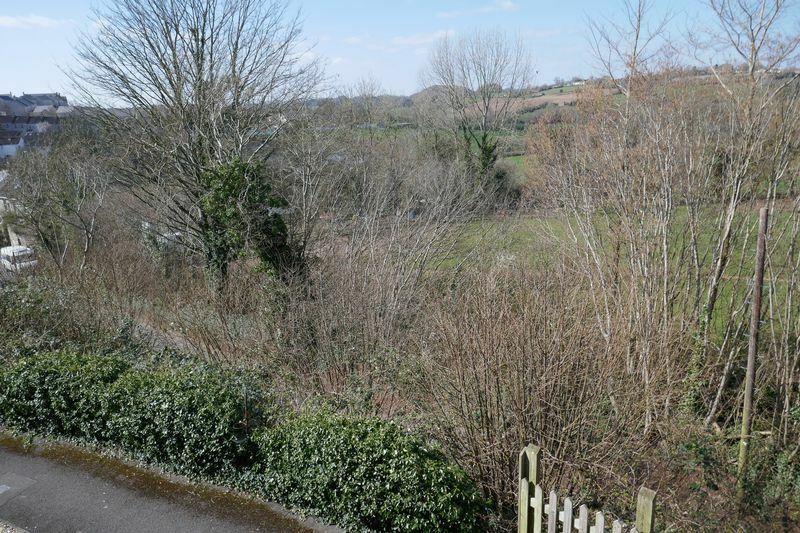 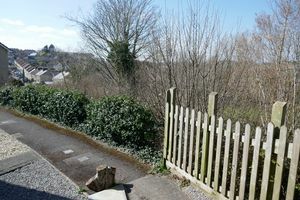 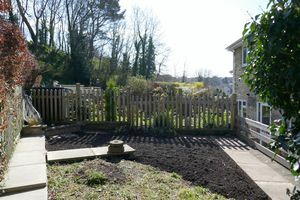 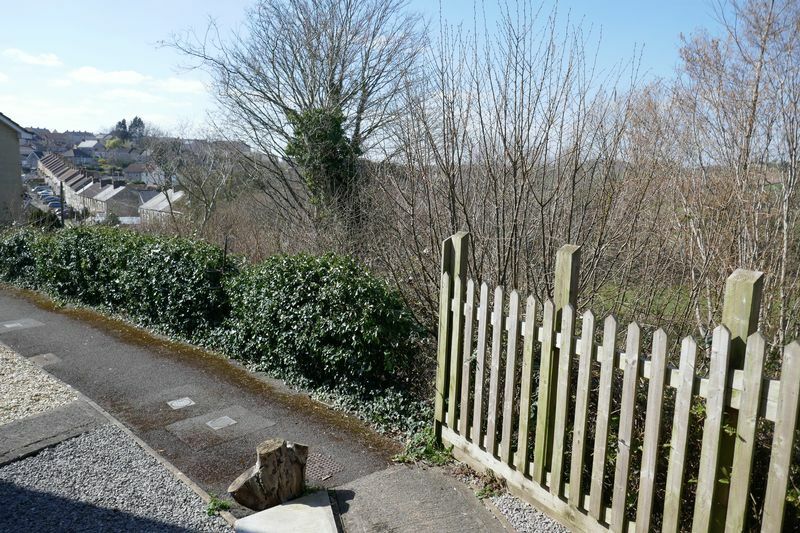 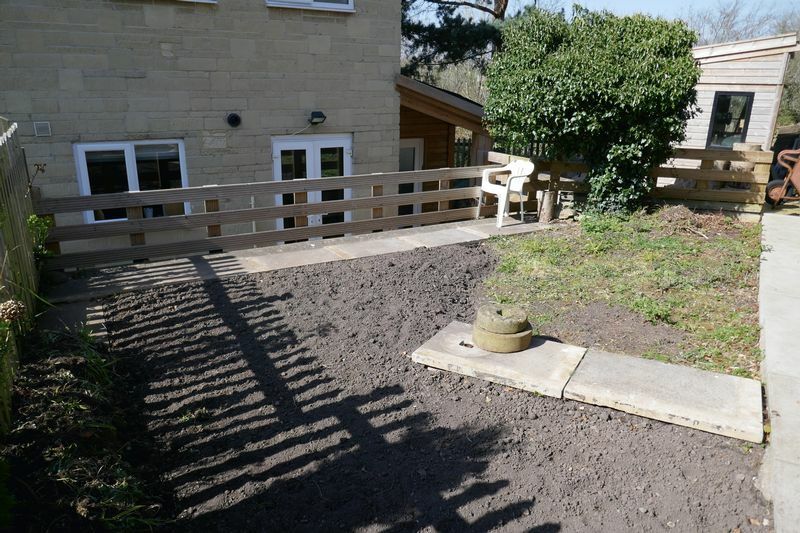 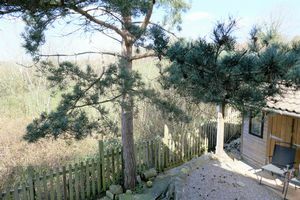 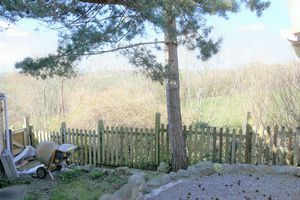 This particular property enjoys a prime location on this development with a good deal of privacy, sunny enclosed garden and far reaching valley views. ACCOMMODATION; Entrance lobby, Lounge with views to front, kitchen dining room with French doors onto garden. 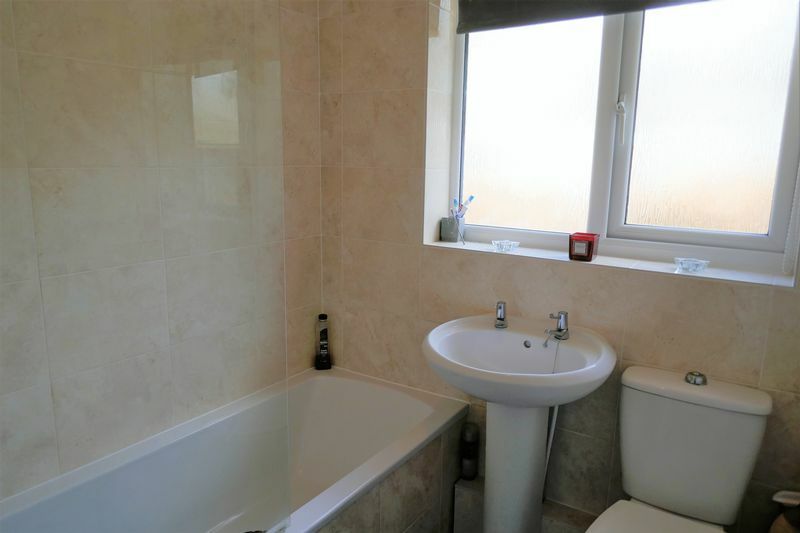 Ground floor cloakroom. 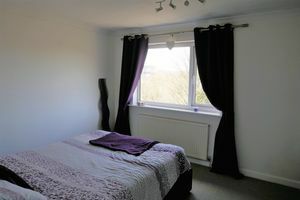 On the first floor there are two bedrooms of which the master bedroom being unusually large and has far reaching views. Bathroom with shower over bath. 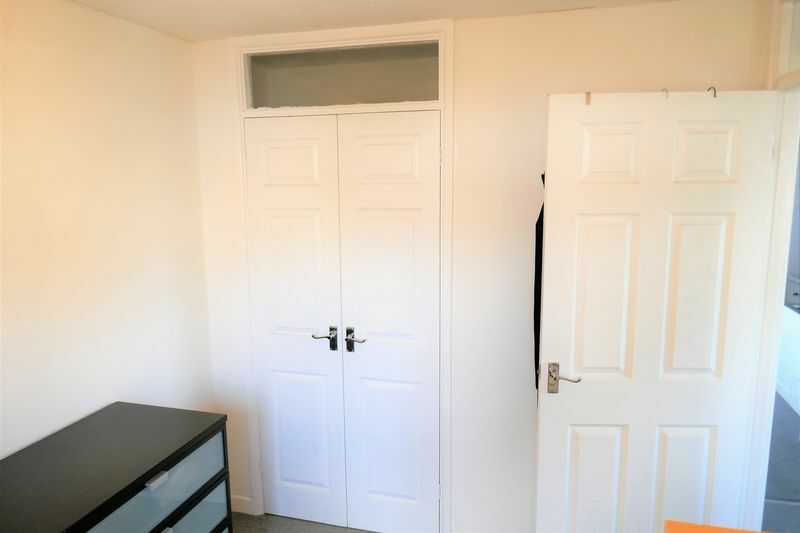 Gas ch and full double glazing. 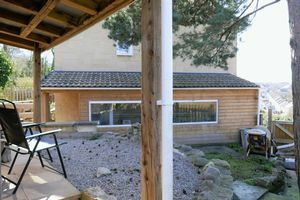 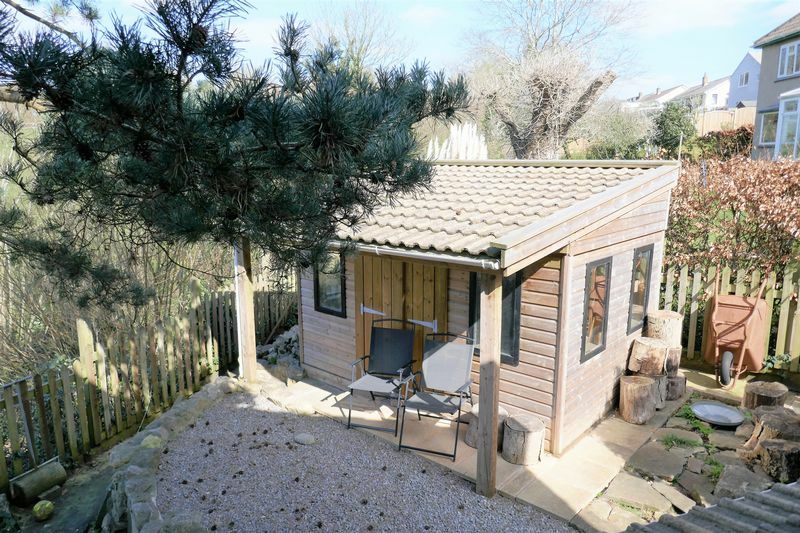 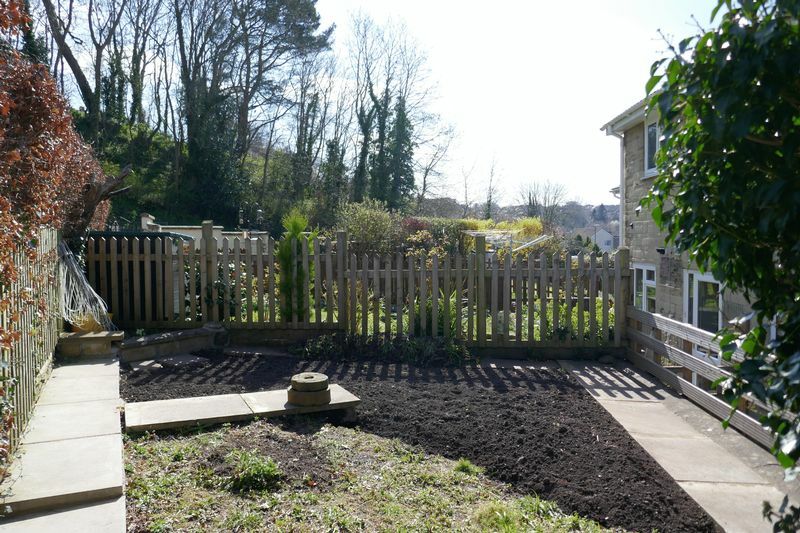 Outside the property enjoys a lofty spot with far reaching views, a sunny private garden and feature garden studio. 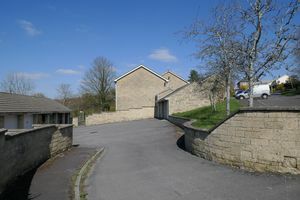 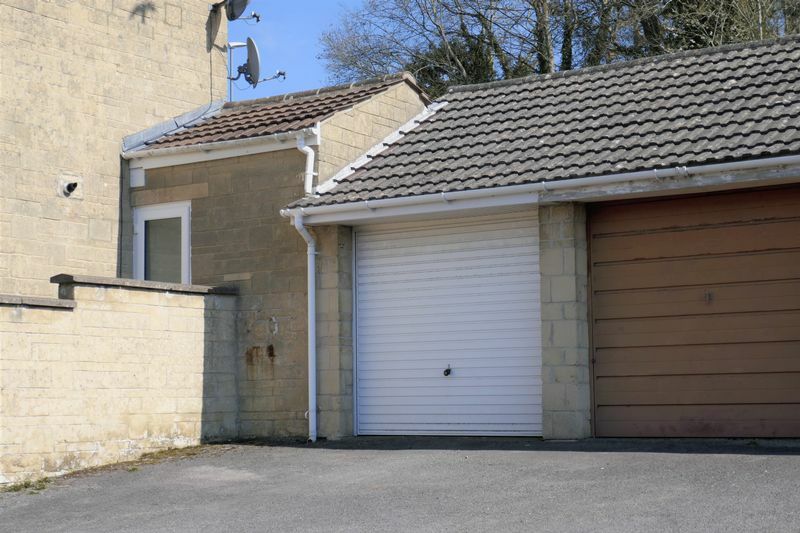 Garage in a detached block adjacent with parking to front.